What happens when you put Chris Sapphire, Eric Star, and Michael Zavala in Hollywood for a few days? Madness, that’s what. Eric and Michael recount their adventures and play clips from their audio journal. Listen to what happens in the player above. Next stop: Vegas. The object of the game is simple. A quote is read and then you have to guess the author of the statement. Your choices are Mr. Burns from The Simpsons or Donald Trump. Simple, right? It may not be as easy as you think. Check it out in the player above. 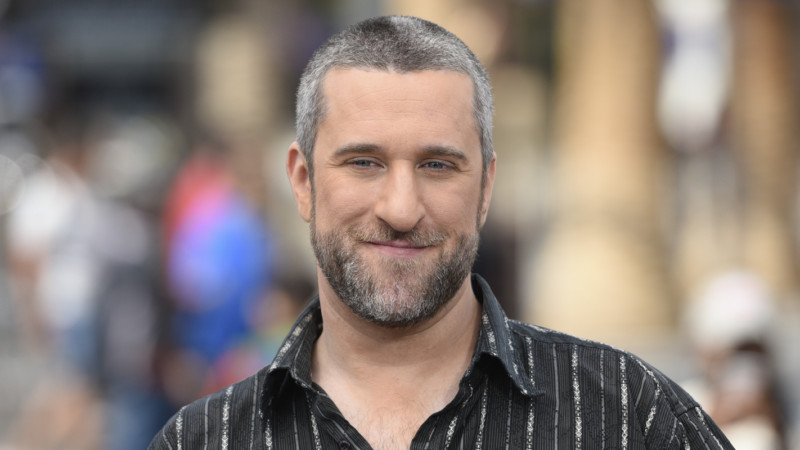 Dustin Diamond: Is It Time for a Reboot? Dustin Diamond is on the the show and talks about a potential Saved by the Bell reboot. Would he be willing to play Screech again? That’s right! We’re playing another round of Does This Make You Feel Old?…and this time the theme is: Influencers. Does our average American young person know all ten names on our list? Which member of the show will be crowned the winner? Listen to the clip to find out! Then, listen to the full show to hear how our “average American” tried to turn the tables on Michael.